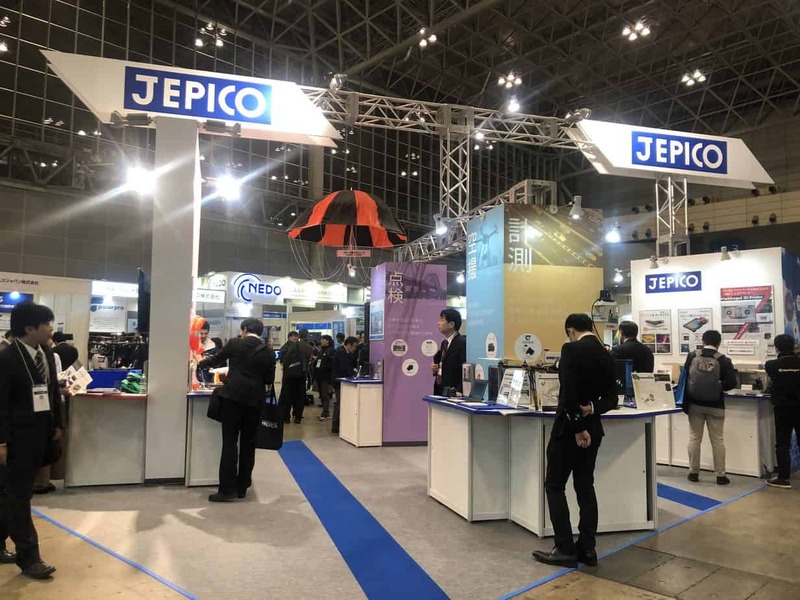 Ainstein Drone Radar Altimeter US-D1 is featured by our Japan distributor Jepico13-15, 2019. 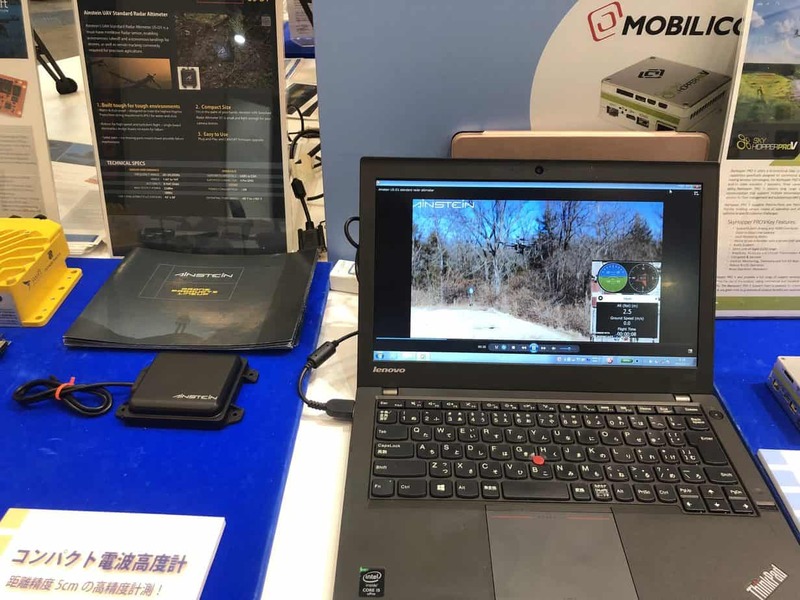 It’s compact size and high accuracy performance was recognized by the industry attendees, and draw serious interest from a lot of Japanese customers. Thanks Jepico for the great partnership!